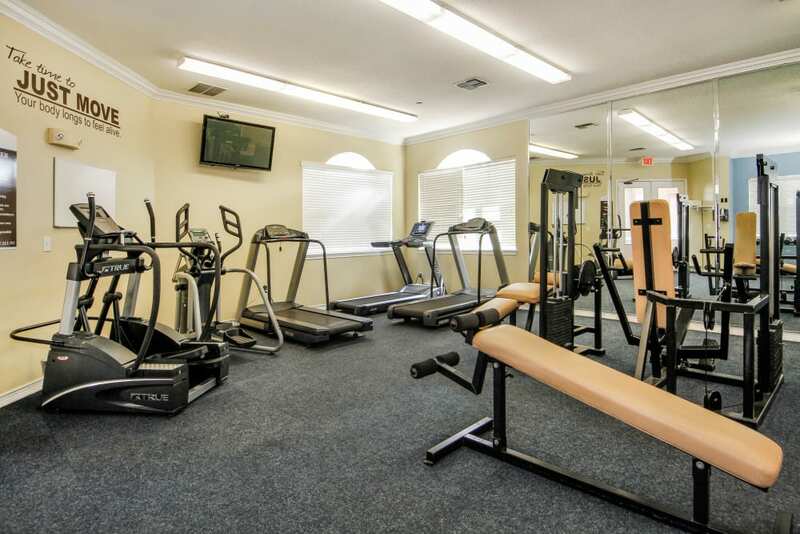 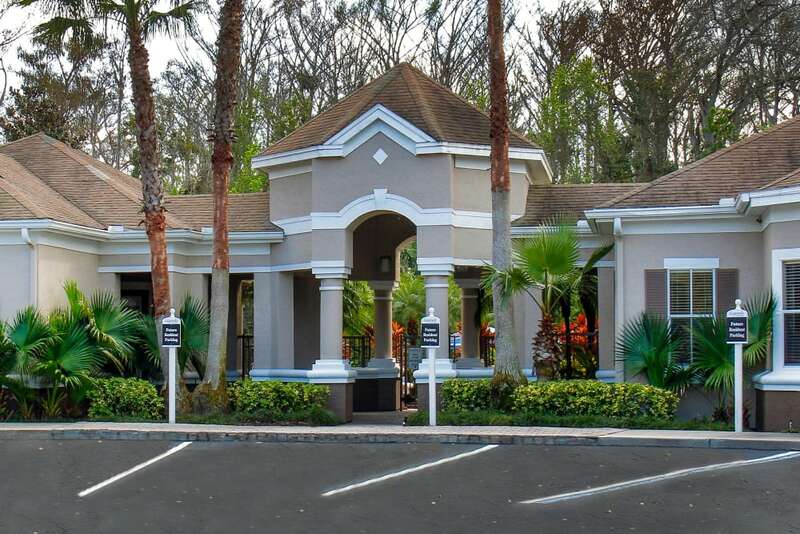 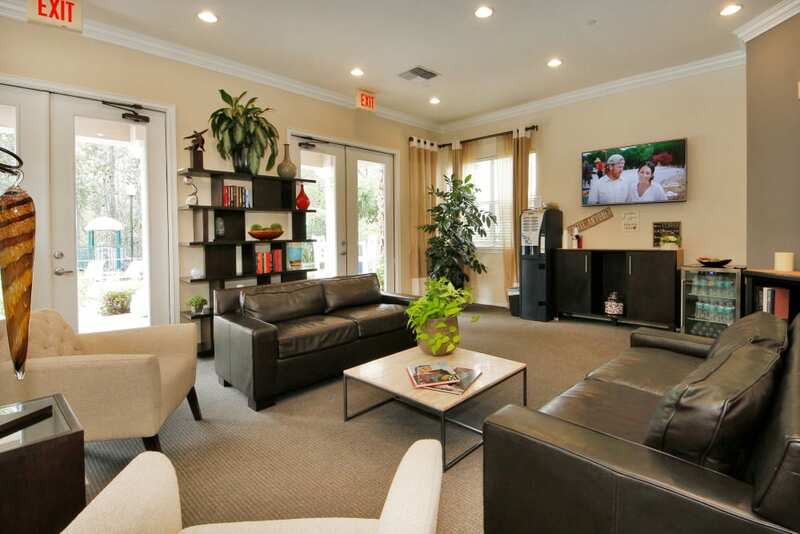 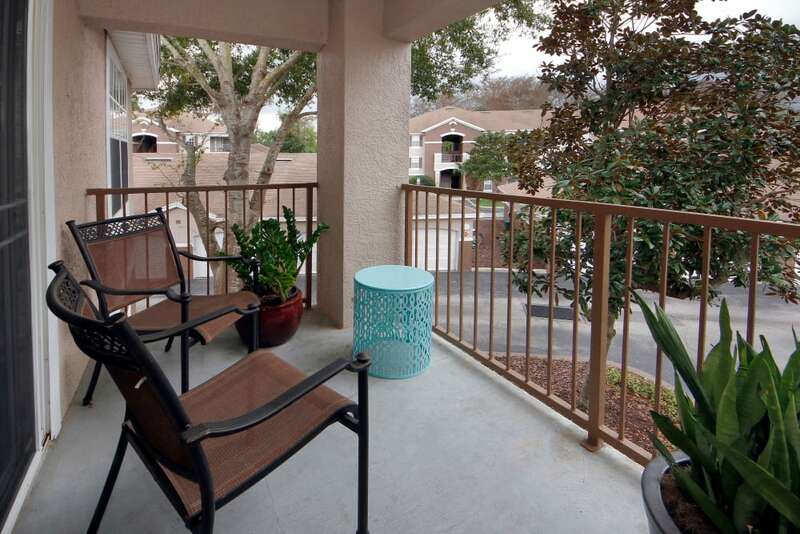 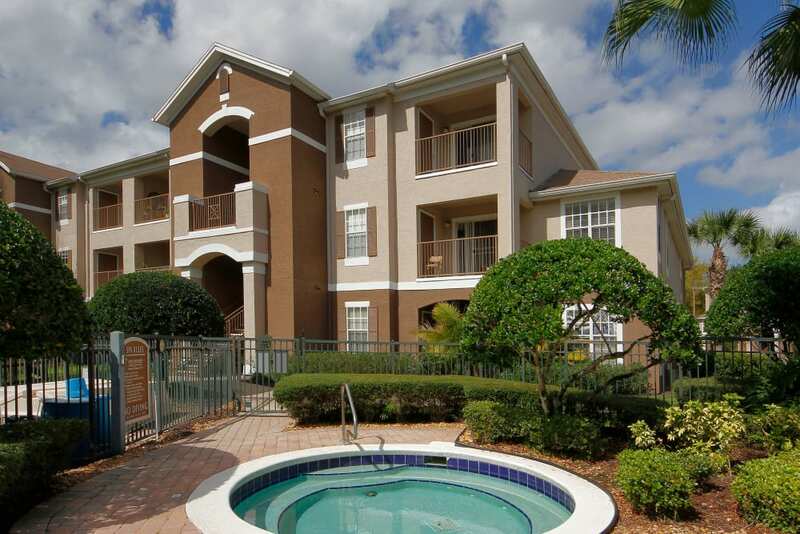 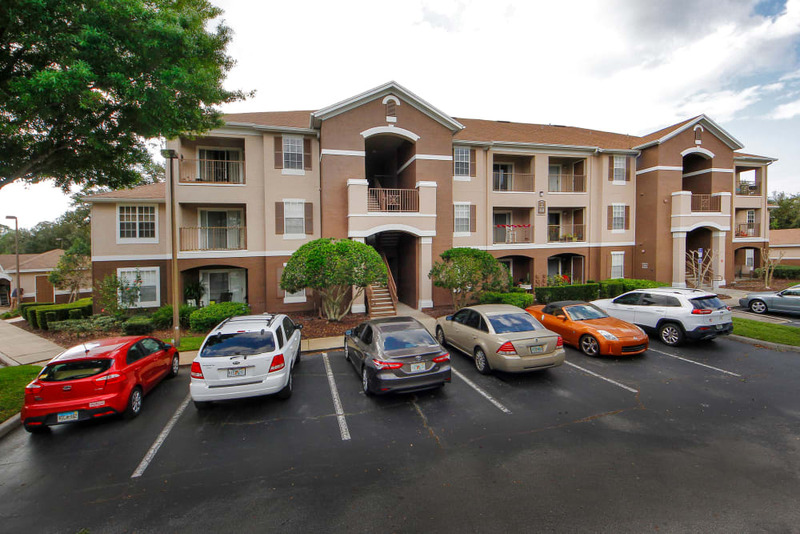 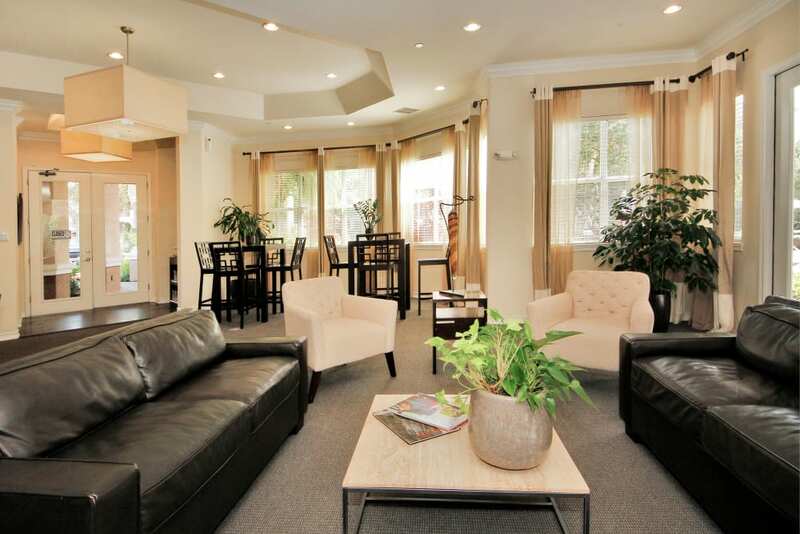 Take advantage of our gallery to check out our apartments for rent in Winter Springs, FL. 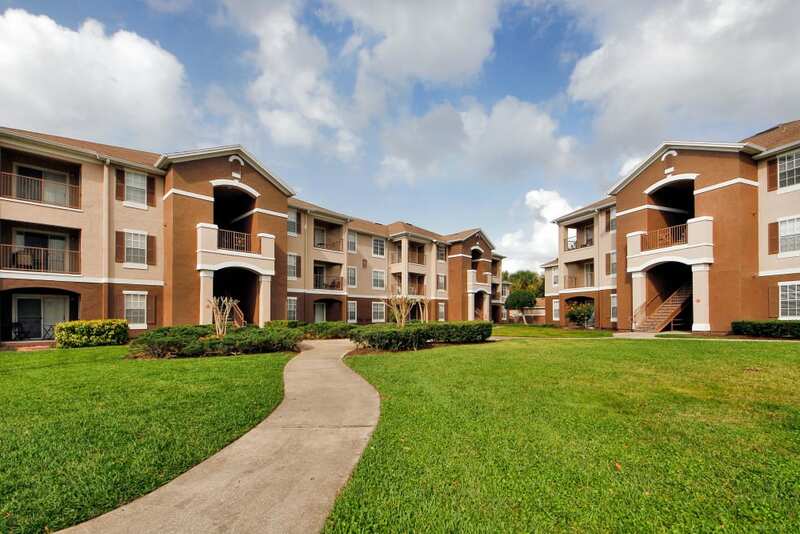 Browse through our photos to see your next apartment home. 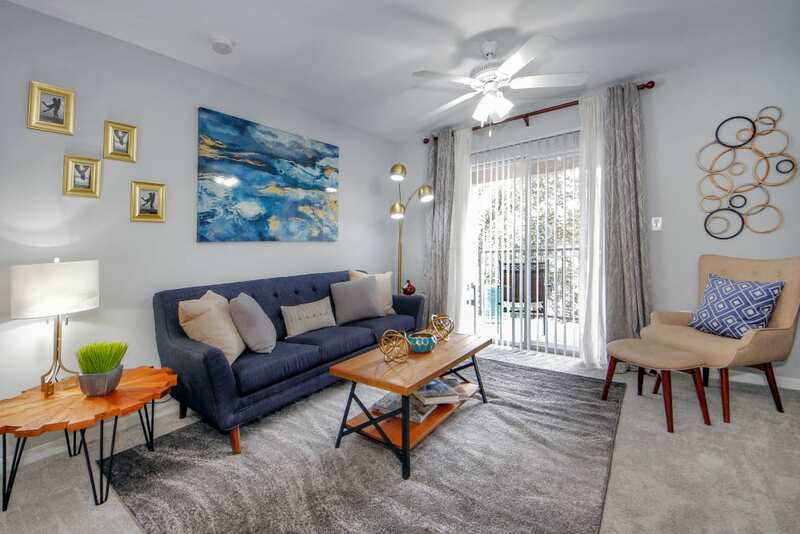 You can imagine where you’ll put your furniture, how your art may look on the walls, and what it will be like to cook weeknight meals in your fully equipped kitchen. 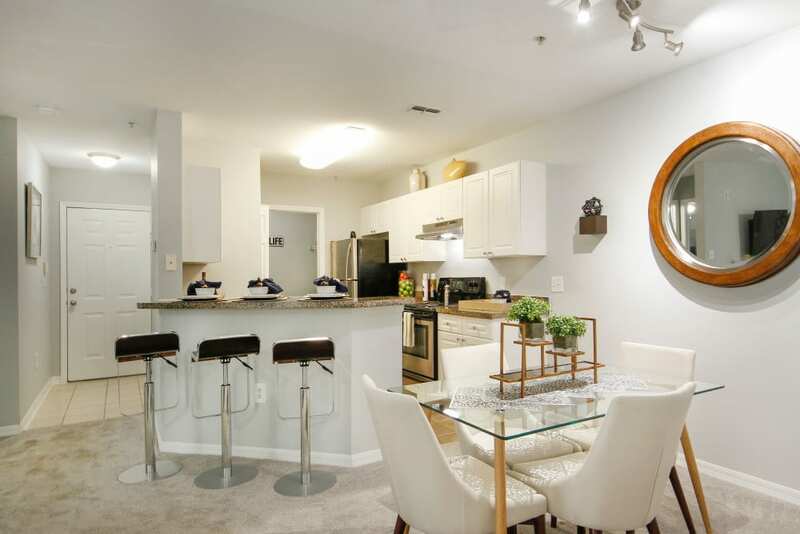 In our luxury apartment community near Orlando, you’ll find open floor plans, ample light streaming in the windows, and extras like stainless-steel appliances that are eye-catching and convenient. 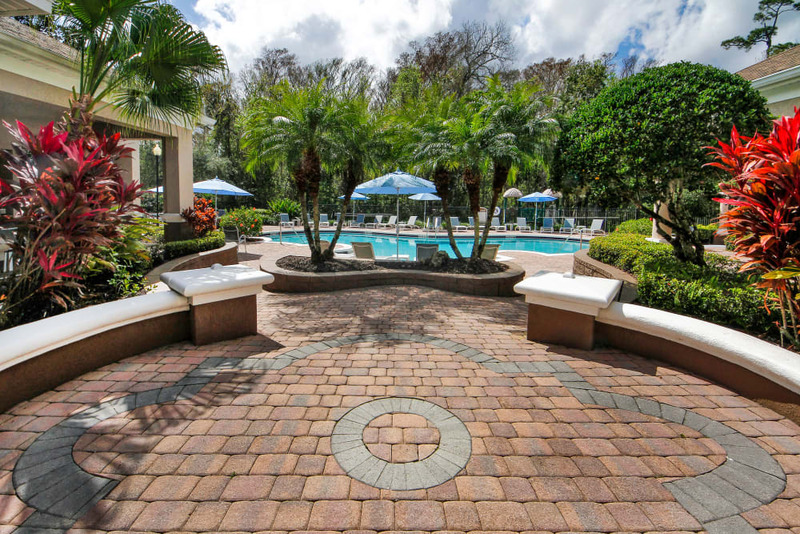 See your life at Legends Winter Springs. 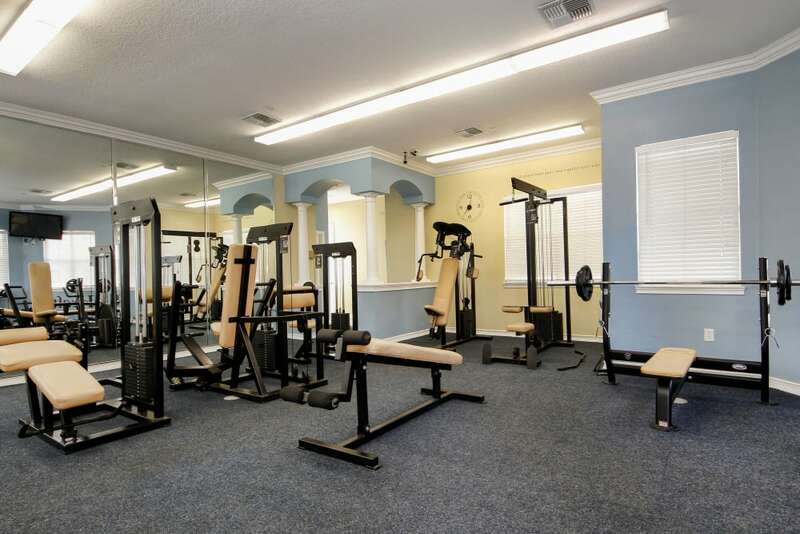 In addition to the interior of your next apartment, you may be curious about the amenities your new community has to offer. 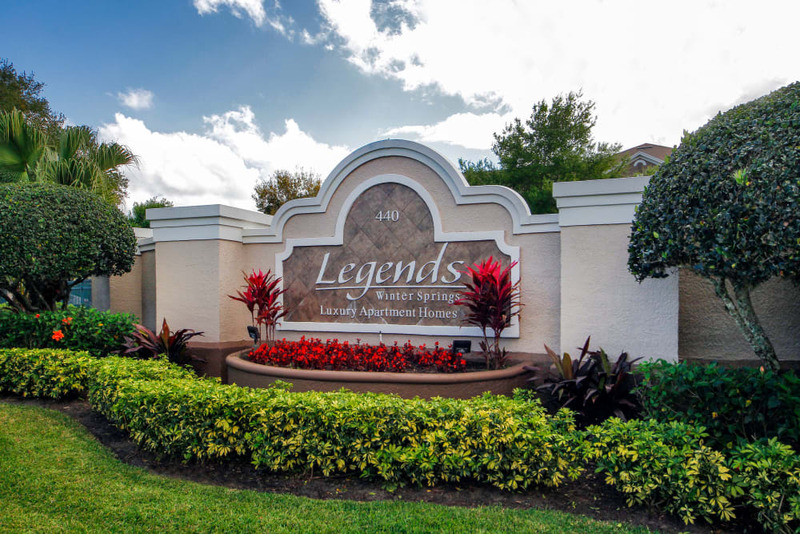 We designed the community at Legends Winter Springs to enhance your lifestyle. 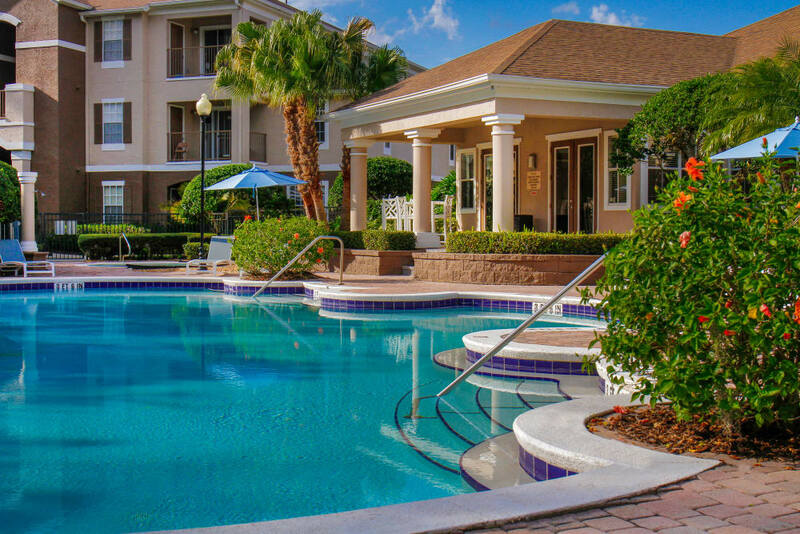 Upon your arrival, discover the lush landscaping and glistening pond that surrounds the community. 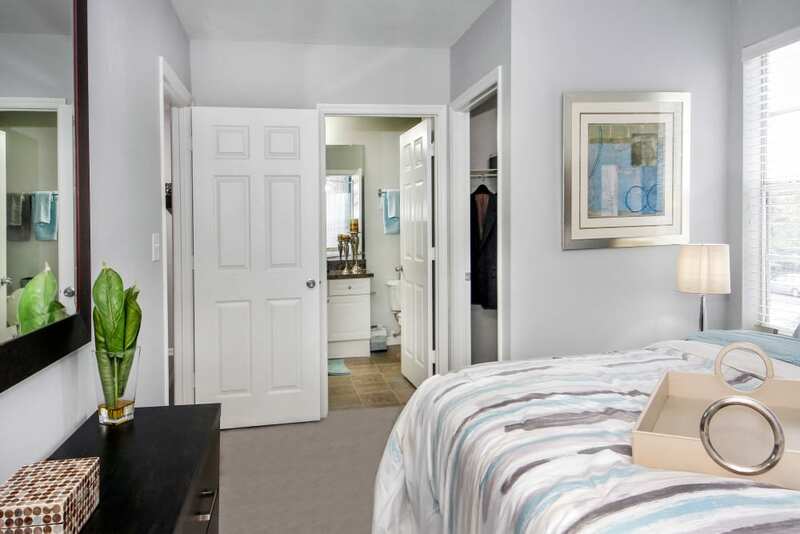 Once here, you’ll notice the shared spaces we’ve curated. 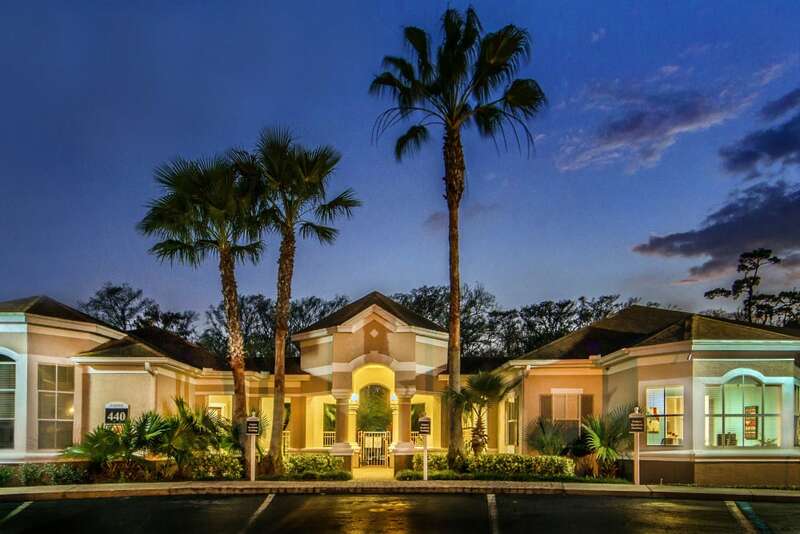  Contact our team to schedule a tour and see our community in person. 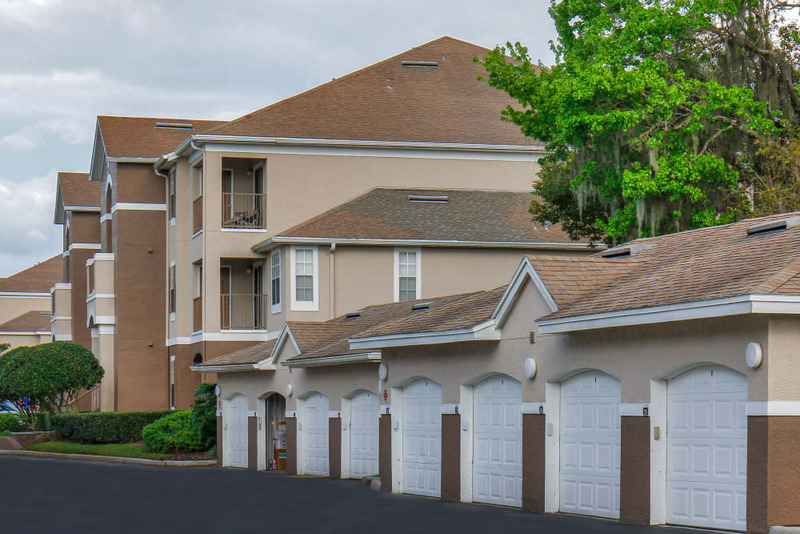 Discover all that Legends Winter Springs has to offer.